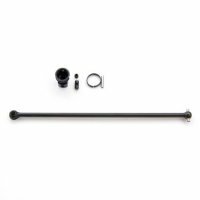 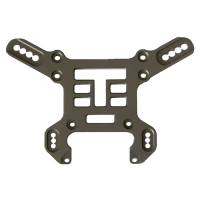 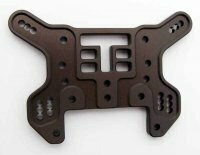 TKR45008 – V4 Transponder Mount (compatible w/ V3) – Tekno RC, LLC. 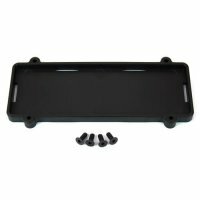 SKU: TKR45008. 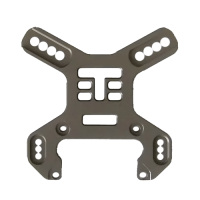 Category: Legacy Parts. 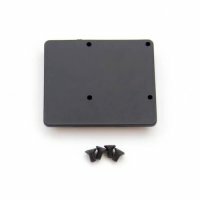 The V4 Transponder Mount is a neat addition to the V4 kits. 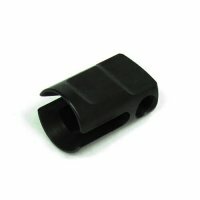 Able to mount in many different locations, it is lightweight and ensures your delicate transponder won’t go anywhere. 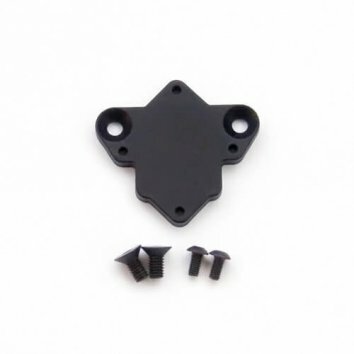 The transponder mount bolts directly to the Tekno RC Motor Mount systems so it is backwards compatibile with our V3 kits or anywhere else the Tekno RC Motor Mount is used, including many DIY applications.